SumTotal Learn is the industry’s most comprehensive learning management system (LMS), supporting a wide variety of learning delivery including instructor-led training, certification programs, informal/external learning, and virtual classrooms through an intuitive and personalized experience. We’re making it simple for people to optimize their performance while expanding their capabilities with tools that ease discovery of —and access to—meaningful opportunities to make learning a continuous part of the work day. Engage An intuitive and consumer-driven approach to learning engages people to embrace continuous learning and development. The SumTotal Mobile App puts continuous learning within reach with support for both online and offline learning. Develop Empower your people with personalized insight and pervasive access to learning actions and content – making it easy to identify, develop and align skills with the changing demands of the business. 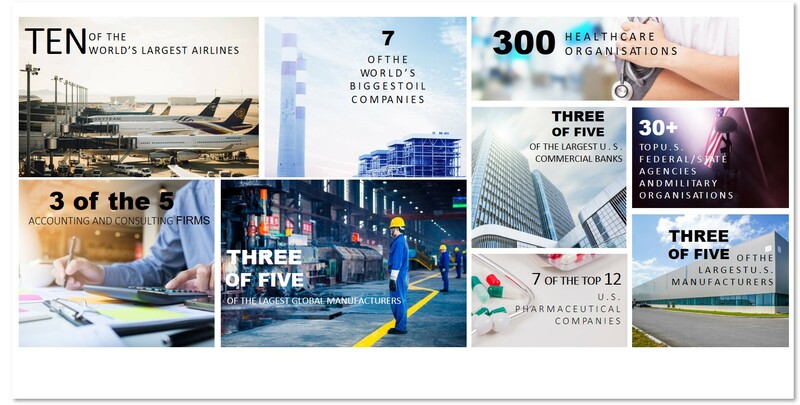 Connect SumTotal delivers an unmatched connection to leading Skillsoft® resources, including one single place to browse and search for learning activities alongside content like books and videos. Unify As part of the innovative SumTotal Talent Expansion® Suite, we’re blurring the lines between learning and talent processes to help you focus on enabling the overall development of the capabilities of your workforce. With SumTotal Learn, innovative capabilities come together with streamlined workflows and a compelling user experience to boost your organization’s ability to deliver learning in a way that engages learners, grows capabilities and supports career development. 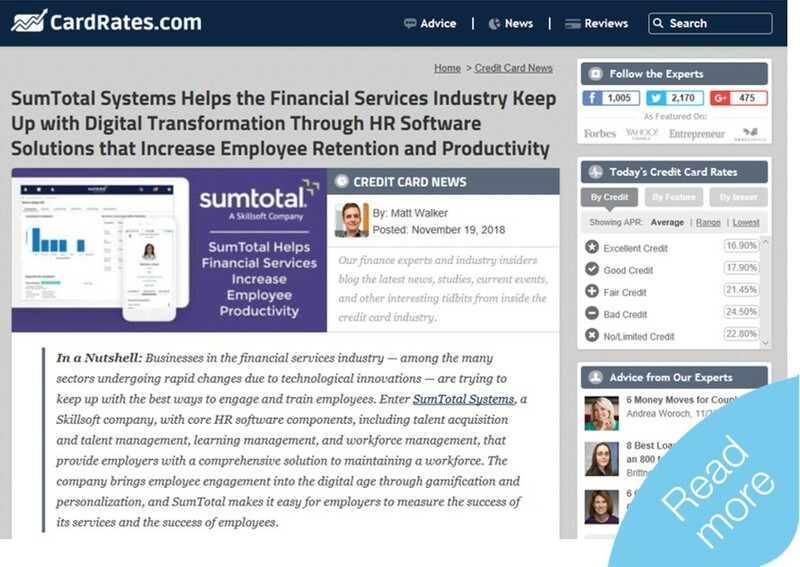 Going beyond the capabilities of traditional learning management systems, the SumTotal Learn solution is part of our unified Talent Expansion Suite. Deliver meaningful learning moments in the context where they can have the most impact and greatest chance for adoption. Connect people to recommended learning to support goal attainment, or give them precise learning to develop certain skills and competencies or to prepare for career growth. Provide specific activities or content necessary to support scheduling or compliance demands. Enable employees to find and take learning activities that occur outside of the LMS platform and track and report on those activities.